Individuals, consultants and companies belonging to the private sector. Representatives of the United Nations, national and sub-national governments, local government associations, universities (professors, PhD and researchers), and non-for-profit organizations. Full Members of ICLEI (representatives from cities, towns and regions). 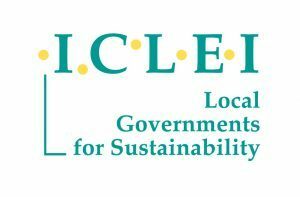 This fee does not apply to companies or public authorities working within a local government that is a member of ICLEI. Bachelor’s or Master’s students, who will be requested to provide a proof confirming their affiliation with a university.